The Erenhot International College was co-established by IMNU and the Erenhot government in May 2012. 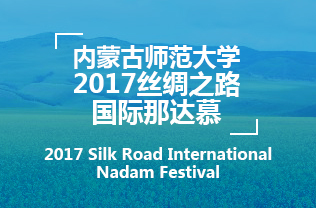 It is based in Erenhot, the biggest inland transportation hub connecting China and Mongolia. The college covers an area of 190,000 square meters; its fixed assets valued up to 12.17 million yuan. Its canteens and dormitories can hold up to 2,000 people. In September 2012, it started to recruit undergraduate students under the State Enrollment Plan. 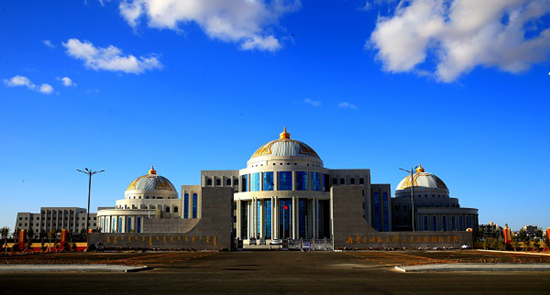 It consists of eight departments -- Mongolian Language, Economics and Trade, Tourism, Education, Foreign Languages, Arts, Physical Education, and Business Mandarin. 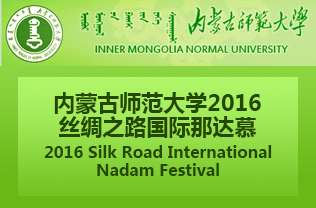 It also has a Mongolian Research Center and a Vocational Training Center. The school has formed cooperation with several Russian and Mongolian schools, allowing students who have finished two years of study here to take the rest of their courses in the other country, and finally graduate with two diplomas.